Only 20 minutes from Québec City, our site has a number of trails for all levels of experience. We have 22 km (13.7 miles) of snowshoeing trails. You can try ski skating, which we offer as an introductory activity. At Stoneham, we have what is considered one of the most beautiful fatbiking sites in Québec, with 22 km (13.7 miles) of trails. An employee is on hand from Thursday to Sunday, and our heated rest area is open. 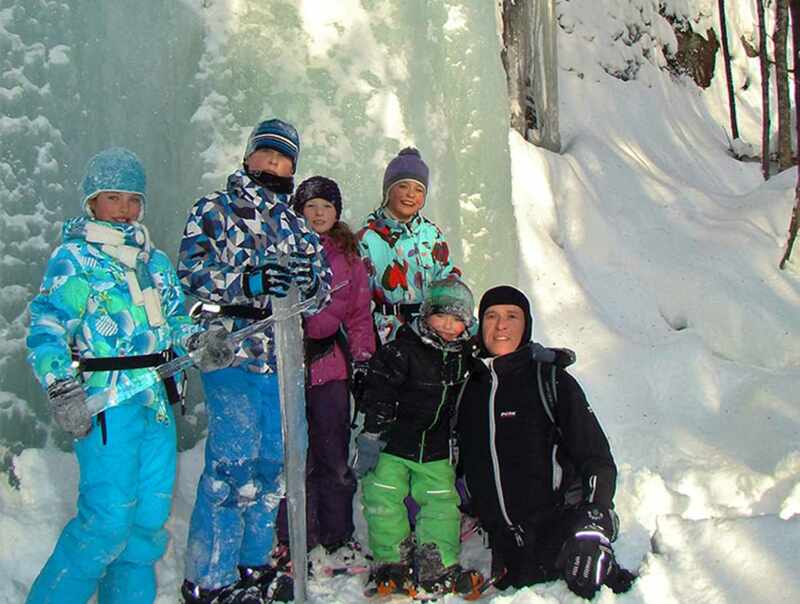 Snowshoe, ski skate and quality fatbike rental.